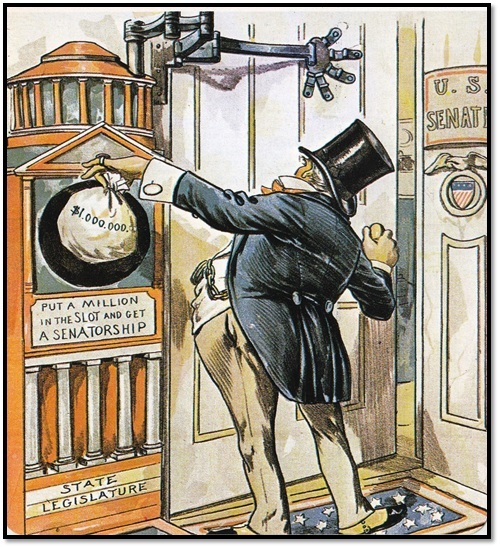 « Do you know who your state legislator is? 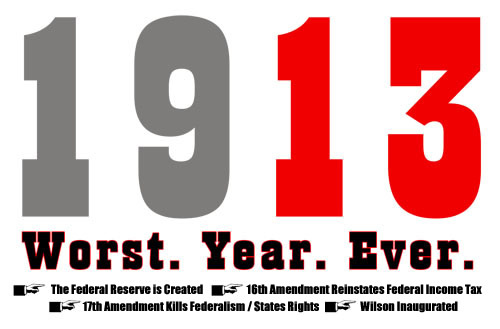 In my perusal of Google Image Searches, I discovered there is a little subculture regarding hatred of the year 1913. 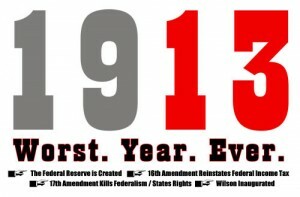 You can read more about about hatred of the federal reserve, income tax, and Woodrow Wilson here. They even have buttons! This entry was posted on Thursday, November 20th, 2014 at 1:17 pm	and is filed under Uncategorized. You can follow any responses to this entry through the RSS 2.0 feed. You can leave a response, or trackback from your own site.